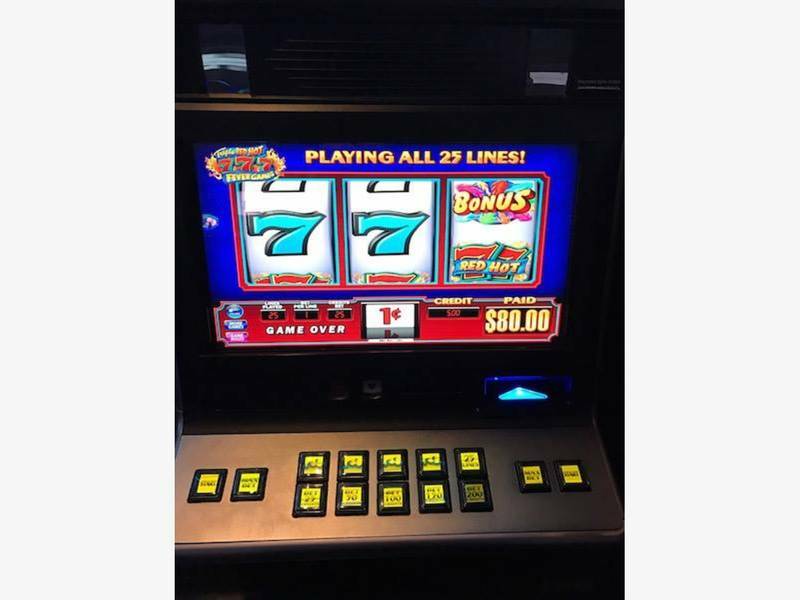 ORLAND PARK, IL — The Orland Park Village Board overrode a “no” vote on dueling advisory referenda and approved a video gaming ordinance that would allow 20 Class A liquor license holders to add video gaming to their businesses. 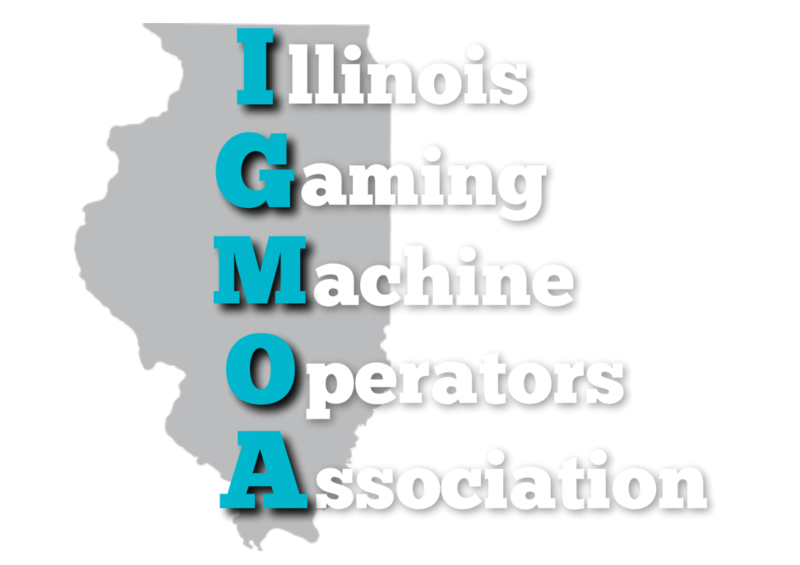 After some last minute imploring from residents opposed to video gaming to “listen to the people,” the mayor and trustees narrowly passed the video gaming ordinance by a vote of 4-3 during their meeting on Monday. The ordinance will be re-examined after a 12-month trial period to determine its overall success and compliance, and every year thereafter. The village held three town halls and several public hearings. Many residents opposed to allowing video gaming in the village warned of litigation and changing the character of Orland Park, likening video gaming to zebra mussels invading Lake Michigan. Pro-video gaming advocates, many of them bar and restaurant owners, argued that they can’t compete and were losing business to neighboring towns that allowed video gaming in their respective municipalities. Orland Park board members passed the ordinance 4 to 3, with Carroll, Mayor Keith Pekau, Trustees Carole Griffin Ruzich and Kathleen Fenton voting yes. The nay votes were Trustees James Dodge Jr., Patricia Gira and Dan Calandriello.